The domain name is the front door entry to your business. Your domain name is responsible for getting the relevant audience to your website. Your domain name will make the difference between customers browsing your website or ending up on a competitor’s site. So, before choosing a domain name, you need to do a lot of research. Choose a domain name that is relevant to your business and is easy to remember. You have to put an extra emphasis on creating your business logo as it works as the main visual part of the overall brand identity of your company. The logo of an e-commerce website has a direct impact on the customers, so it should be unique, catchy and connectable to the audience. Make sure to choose the right color combination, design and font so that customers are able to recognize it easily. The tagline, just like your business name, represents your business’s vision and mission. You need to create a sound tagline as it covers everything from the image of your business to the summary of your products and services. You can direct the attention of your visitors from decision fatigue and confusion to the important content based on your needs by inserting a clear call-to-action button. Add the CTA at a prominent position on your website and use a fill color that stands out from its background. Website navigation is a key to the success of any e-commerce website. It should be clean, clear and user-friendly. Create easy-to-use navigation on your website to make sure that your customers don’t get confused while surfing your site. The two main aspects that help to develop a relationship between client and products are the UI (User Interface) and UX (User Experience). 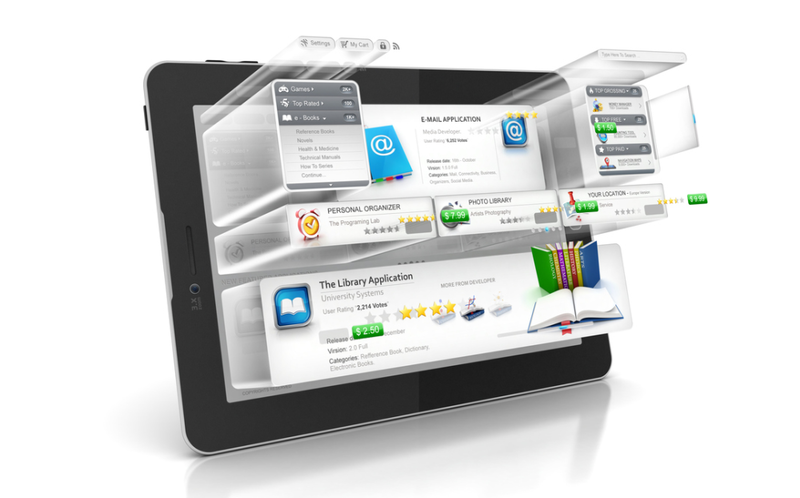 The reaction of users towards the site can be determined with the help of the user interface. UI deals with the technical features of a website. The users follow all the instructions to subscribe to the website if they find it interesting. UX, on the other hand, deals with how the user feels when browsing your website. Don’t display one image after the other randomly. One of the most popular visual display modes in web design today is to tell your story with sliders. It helps in capturing the attention of your visitors and gives a professional look to your site. There are many advantages of providing reviews and testimonial options. It helps to build trust with your visitors and you get a lot of attention from the media which in due course lead to an increase in SEO rankings. One of the ways to build the credibility of your website is the testimonials and comments from your customers. It helps to show your potential customers to see how trustworthy and reliable you are in your field. Content is one of the crucial challenges for any e-commerce website. If you want to get better results in SERPs (Search Engine Results Pages), be sure to add fresh and unique content on your website. Avoid duplicate meta descriptions, product descriptions, and blog posts and add relevant keywords to every page of your website. This helps to improve the site quality and at the same time increase the keyword density while avoiding plagiarism. Your website needs to be mobile-friendly and highly responsive so that it resizes properly on any size browser from any device. As you know, a large portion of online traffic comes from smartphones and tablets, so it has become mandatory to make your website mobile-friendly. The visitors of your site should be able to access the inner pages of your website easily and for that, you need to do proper interlinking throughout your website. Interlinking directs your readers to another article that is related to the current article. The average session duration of a visitor is increased due to interlinking. It also helps to decrease the bounce rate of a website and increase the number of page visits per user. Offer a live-chat option to your customers. It is of great value to your site as it facilitates instant communication to help your visitors through any stage they are having difficulty with. The quality of customer service you offer plays a crucial role in the growth of your business. Therefore rather than making the customers wait for the answers, many e-commerce websites have added live chat support to their help desk software. Add social media icons at the bottom of your main page as you can make the visitors of your site better understand your business via social media channels like Facebook, Instagram, and Twitter etc. Businesses need to leverage proper social media channels as more and more people are joining and using social media platforms which make them one of the best ways to connect and serve your customers better. Keep your contact information at the top right corner in the main menu and at the bottom of your site as it proves the authenticity of your business and your visitors can contact you whenever required. One of the most visited pages of your site is ‘About Us’. You can use it in a compelling way to efficiently present the story of your brand to your audience. You need to make your ‘About Us’ page more compelling as it is the page that gives you a chance to introduce your business to the visitors. Make sure your website loads faster. Analyze and optimize your website with page speed tools to implement the required web performance practices. 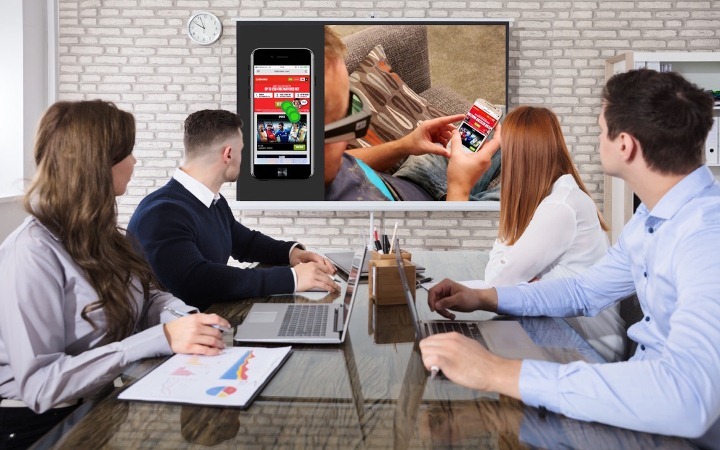 This may lead to higher user engagement, retention, and conversions. Customers will leave your website if it doesn’t load properly. Your customers might have certain specific questions concerning the products or operations of your business. The FAQ section is the prime go-to destination for such customers. So, add relevant FAQs on your e-commerce website. 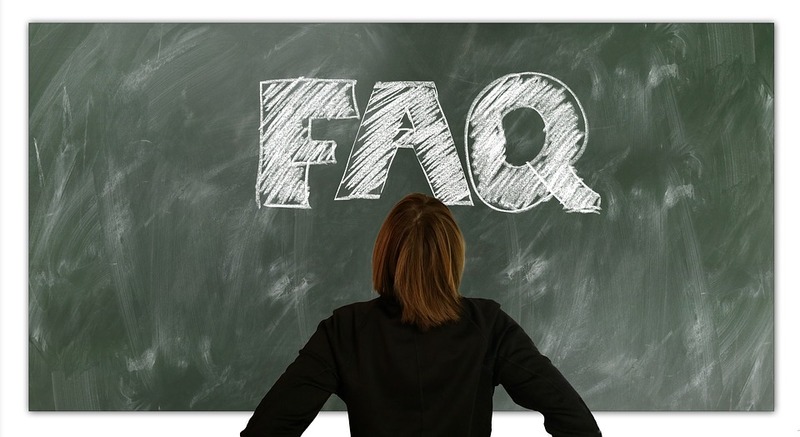 A customer has the option to view the FAQ page to find the answer to their queries rather than or before emailing or calling you. What if my order is damaged or lost? How can I track my order(s)? You just cannot forget this feature. A search bar on your website is mandatory. It immensely helps your visitors to get the information they are looking for. Be sure to make it prominent and clearly visible on your website. There are various advantages of a comment section in your blog. It improves visibility, helps in establishing credibility, increases user engagement and much more. The next best thing you can do for your site is to have a share feature. Let your customer share your products, services or blog posts on social media to get engagement. Some kind of sharing button is a must for online marketing and to encourage the visitors of your site to share your content. In today's digital age, shareable content plays a crucial role as it helps to get traffic for a website. One of the best ways to get people to share your content via social media, email and other online channels is to have sharing buttons on your website. Your e-commerce website should be user-friendly. It must have all the important features like better UI/UX, clear logo, CTA, proper navigation, live chat and more. If you can do it yourself, hire ecommerce web developers to do it for you. Keep your shopping website up-to-date in order to keep your customers engaged. Think a step ahead of your competitors and keep updating new, customized and user-friendly features on your site.